This is a powerhouse flamenco guitar from the famous Granada, Spain builder Manuel Bellido. 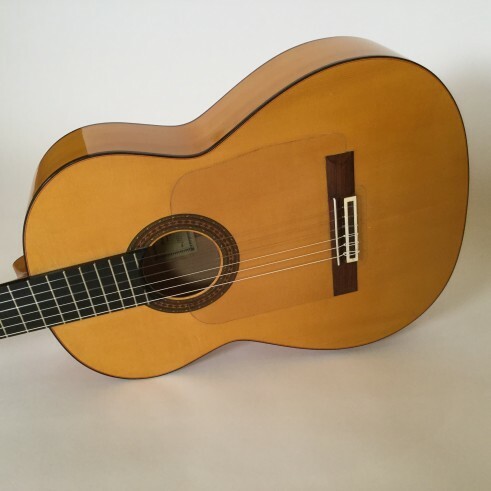 While this guitar really shines in the hands of a professional flamenco player it is also just a great guitar and sounds wonderful with just about any style of music. The action is fast and responsive. 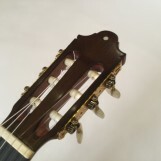 The guitar has a couple of minor surface scratches but is in overall excellent condition.